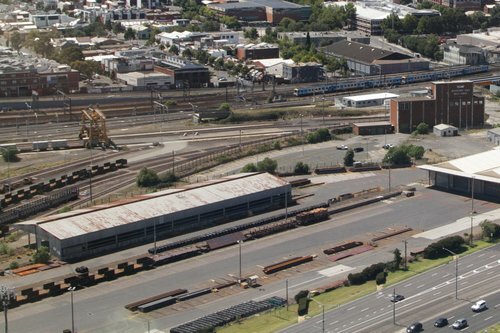 Once upon a time the land between the Melbourne CBD and the water was occupied by a sea of railway sidings, not windswept streets and poky apartments. 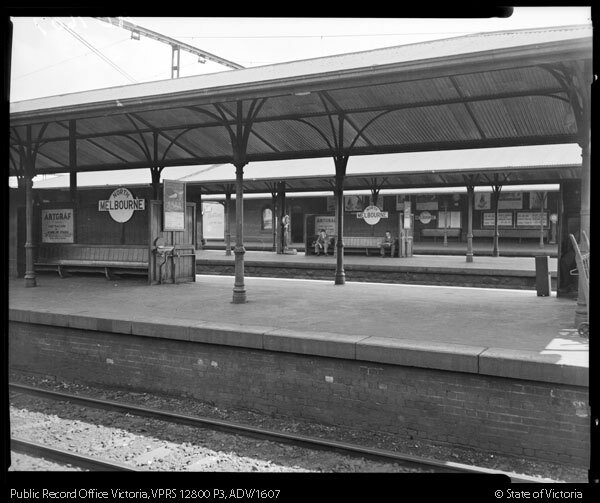 The bulk of this past life has been demolished with the development of Melbourne Docklands, but some traces still remain today at ‘E’ Gate. 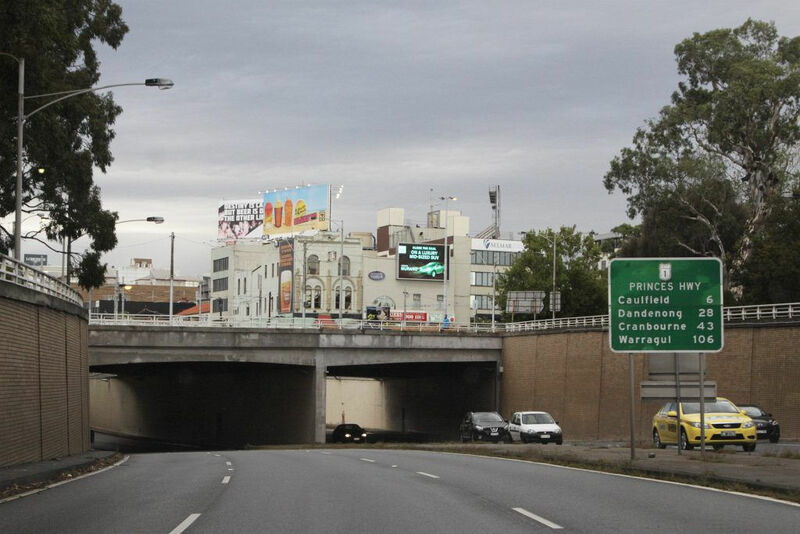 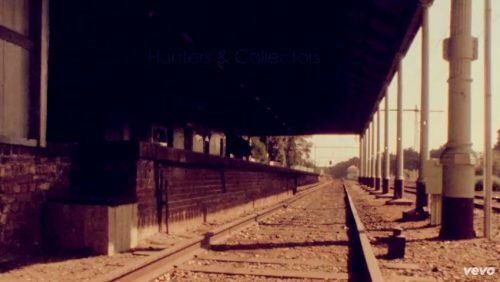 I spotted something interesting in a Hunters & Collectors music video the other week – St Kilda railway station.